KADDRA Customer ExperienceManagement (“CEM”) is the only platform capable of connecting a full businessoffering with its customer database. Sarment Intelligent Services (“SAIS” or “TheGroup”) (TSXv: SAIS) today announced the launch of its KADDRA CEM platform. The new technology is aimed at helping businesses connect with their customers. This move follows the successful trial of the Group’s proof of concept platform launched in Asia in2018, showcasing the capacity of KADDRA’s advanced technology. “Over the last 6 months, the KADDRA platform provided the perfect showcase in Asia to introduce its innovative CEM technology to hundreds of partnered businesses. It is the only platform capable of providing the full offering of a business, into an enterprise-grade customer interface connected to the CEM platform with all the necessary communication and management tools,” said Chiarugi. “Initial results from our proof of concept showed conversion rates way above industry averages – a testament to how strong digital content coupled with the CEM powerful tools can help transform a traditional business into a successful digital offering. The demand for such solutions was instantaneous and we decided to accelerate the launch of the KADDRA CEM white-label product range,” he added. SAIS Group has signed its first contract with Singapore based fund management Kenn Group to provide theCEM solution for their client base. “Any type of business can now combine their full suite of products and services into a single platform seamlessly integrating with their own branded consumer interface,” noted Will Beattie, SAISGroup Chief Technology Officer, who leads this project. “Most businesses have been in search of a solution easy to integrate with their current teams, business model and existing technology. Organisations seek a platform with enough flexibility to adapt to their changing needs, their brand, their budget and their timing requirements. We have been focusing on developing a platform that can offer all of these components. We are the first on the market to offer such a product,” continued Chiarugi. CRM has seen exponential growth over the last decade and reports forecast CEM following the same trajectory.Where CRM is designed to help with leads and prospects management, KADDRA CEM creates a “live” link with customers and takes over to help companies retain and engage with their database. With the Group’s proposition, both CRM and CEM will be able to work together on the customer lifecycle and deliver results that are up to 6 times the industry’s conversion rate achieved to date. KADDRA’S first product, CEM ENTERPRISE, is catered towards businesses with a strong need for customisation while a more scalable and automated version – CEM PRO – targeted at SME’s will be launched by the end of 2019. “We feel very excited to launch a range of products that will completely change the way companies think and implement their digital transformation. With KADDRA CEM we are bringing the next step in customer experience management.” Chiarugi concluded. 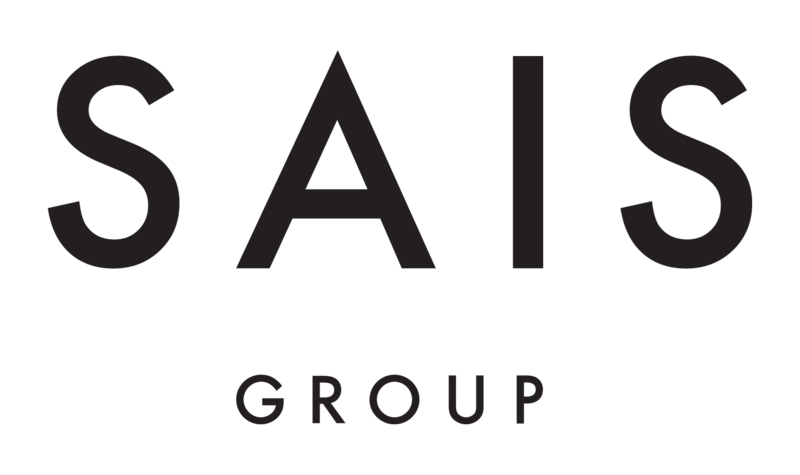 Singapore-based SAIS Group is a leader in Customer Experience Management technology solutions, business intelligence and supporting services. Across its business units, the group connects businesses with their customers through end-to-end intelligent solutions. Together with around up of world-leading industry and tech experts SAIS offering is crafted to create groundbreaking digital business-customer relationships. Since its establishment in 2012, SAIS Group has expanded throughout Asia and is now looking towards global expansion.